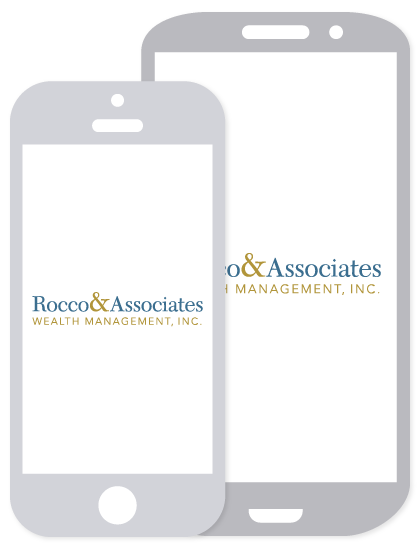 Around the Office - August 2017 | Rocco & Associates Wealth Management, Inc.
One of the most difficult part of our role as advisers is to talk to new clients about money. Most people are trained that money is just one of those things that don’t make polite dinner conversation, and in most new client relationships that is a barrier we must cross. In these early discussion we try to remind our clients, and what we want to remind everyone this august, is that money is a tool. It does not keep this Earth spinning, nor does it keep our feet on the ground (that would be gravity!). However, like most tools, money doesn’t maintain itself. It requires knowledge, skill, practice, and maintenance to keep it sharp and working for you. All August we are going to be focusing our content on the knowledge and skills you need to keep you money sharp, which are: an understanding of your cash flow, a plan to save for your financial goals, and a mastery of your debts. It is our belief that only once you master where you money is coming from, and where it is going, can you fully utilize your money as a tool to achieve you financial aspirations. 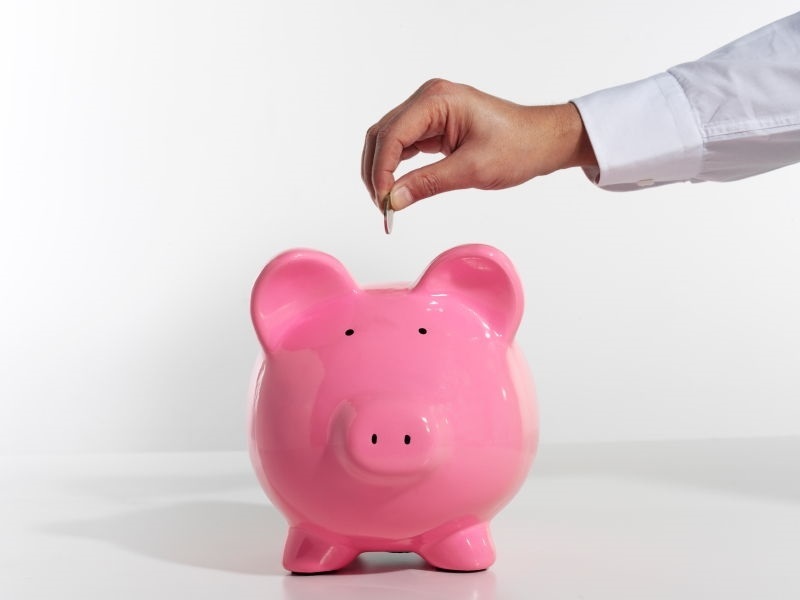 In addition to the great content we will be sending your way all month, we also have a number of tools at our disposal to help you gain that clarity, including MoneyGuidePro, which is the financial planning software that many of you are using. Don’t hesitate to reach out to start the process today! Quick! List three adjectives that you think of when we say “health insurance.” Complicated? Expensive? Unpleasant? If these were indeed your responses, we need to see you in September! Feel free to bring a friend, relative, or anyone else for that matter that may need some assistance with their individual medical plans or Medicare policies. Rocco & Associates will be teaming up with our neighbors at Health Directions (http://health-directions.com/), the center for health insurance planning, to answer questions and review any plan documents that you have. With changes to the Affordable Care Act and rising costs, there are other options. Come ask questions and get a head start on preparing a healthy dinner at the same time! 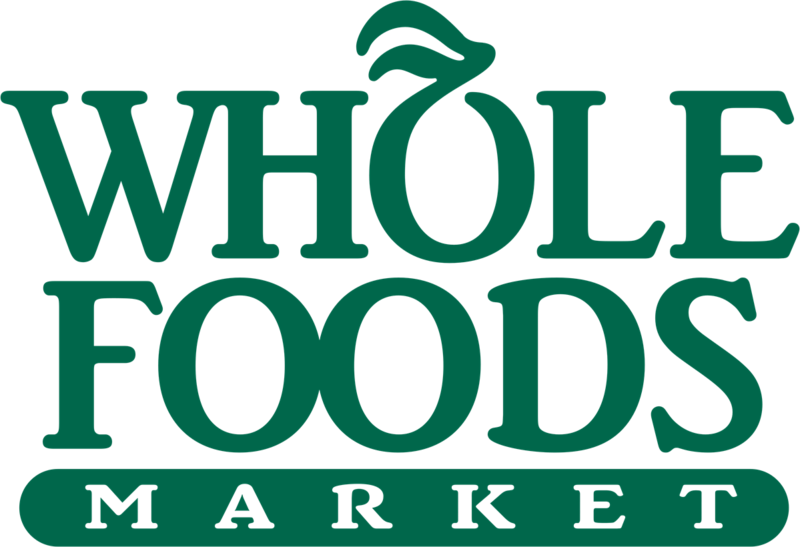 All attendees will receive a $15.00 gift card to Whole Foods. The two events will be held in the cafeteria area at Whole Foods in Fairfield located at 350 Grasmere Avenue. There will be two sessions, September 20th, and 8:00 A.M.-10:00 A.M. and again on September 21st from 5:00-7:00. If you have any questions and to RSVP, email [email protected]. Health Directions, Rocco & Associates Wealth Management and Stragetic Wealth Advisors Group are not affliated with LPL Financial. 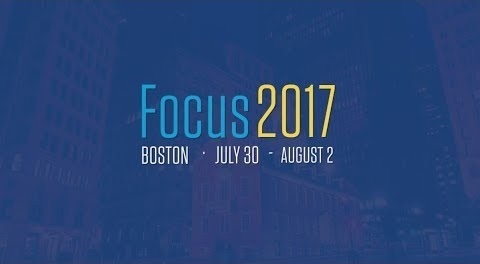 From July 30th to August 2nd, Eric and Charlie were at LPL’s annual FOCUS conference, this year held in Boston. The conference, a 4 day long affair, brings together over 5,000 advisors from LPL to hone their craft and share best practices. From how to position portfolio’s in the 9th year of a bull market, to getting more involved in the community, the topics discussed covered a wide range. The key take aways from our firm are to: continue to improve our service experience for our client (let us know what we can do to make your Rocco & Associates experience even better! ), continue to prepare for volatile markets (we continue to preach caution in our market outlook! ), and continue our emphasis on keeping our client electronic data secure. Look for new developments in all these areas in the months to come!